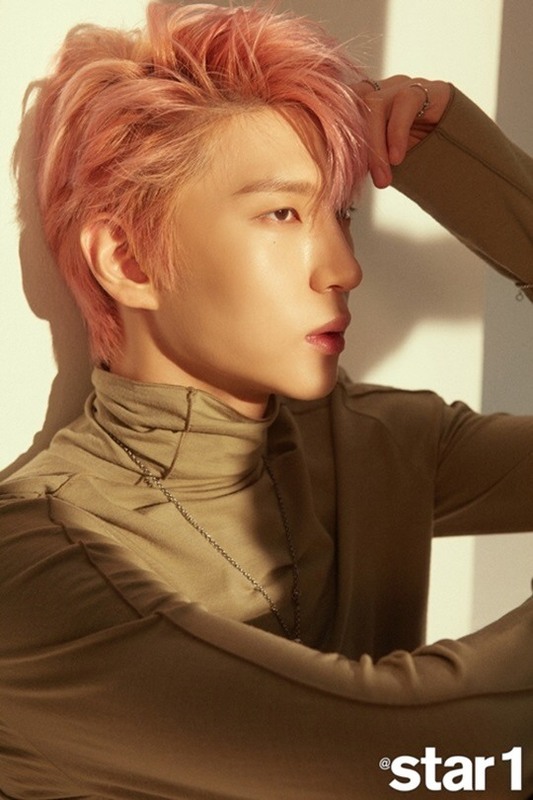 Vixx of Leo, who has been promoting his first solo album, shared that he feels the absence of his bandmates during a recent interview with a local magazine. “It was hard for me to introduce my new songs alone when I did a comeback interview at a music show,” said Leo. 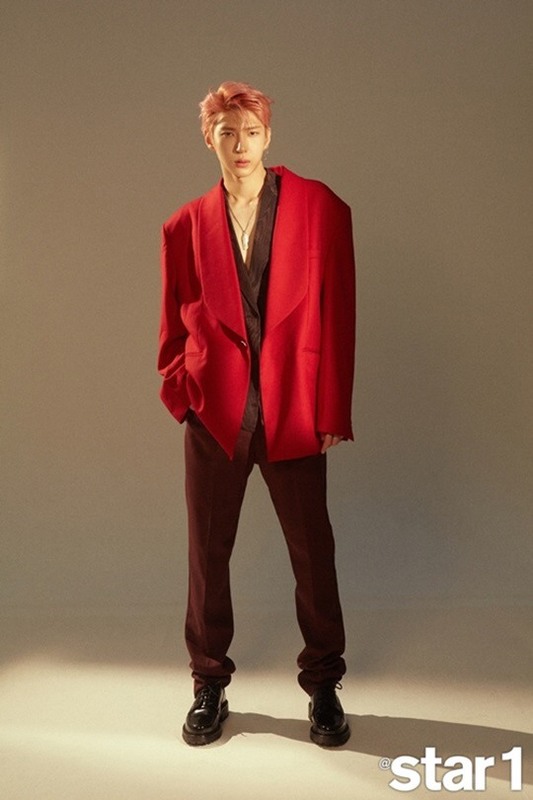 In the accompanying photoshoots, Leo is seen sporting a pink hair, while clad in an oversized red jacket which he layered over a burgundy suit. Looking chic in the low-cut jacket that fleshes his bare chest, the artist accessorized his style with a silver necklace. “I’d initially thought that it would be okay to pay back their love with good music and performances, but I feel my performance isn’t good enough these days,” he added. The Vixx vocalist dropped his ever first solo album “Canvas” that features lead track “Touch & Sketch” at the end of July.